Get a better web experience. 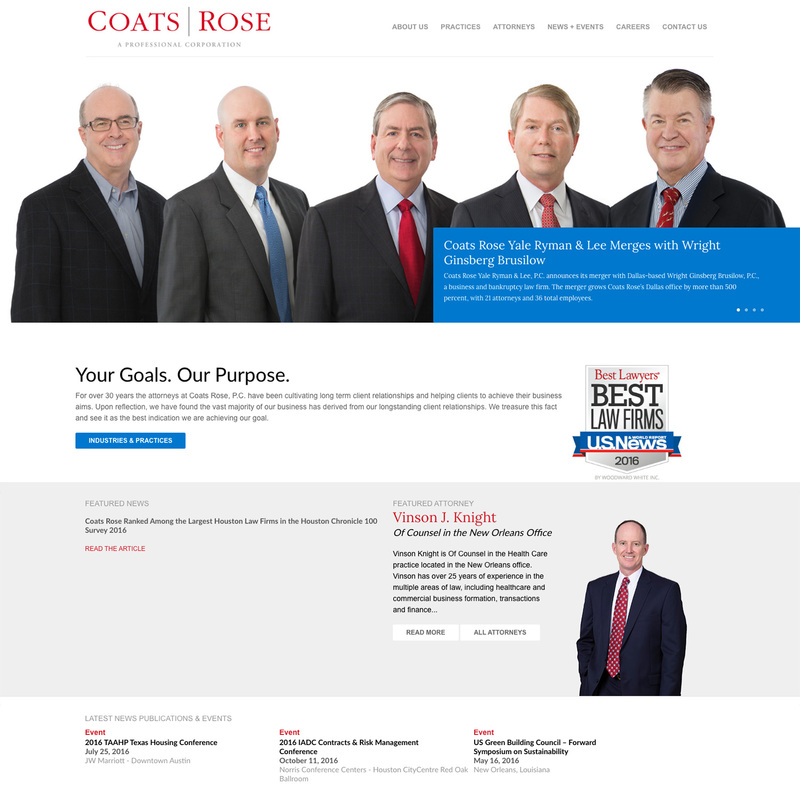 Get a website that performs well, attracts clients and has world-class support from a company you can trust. 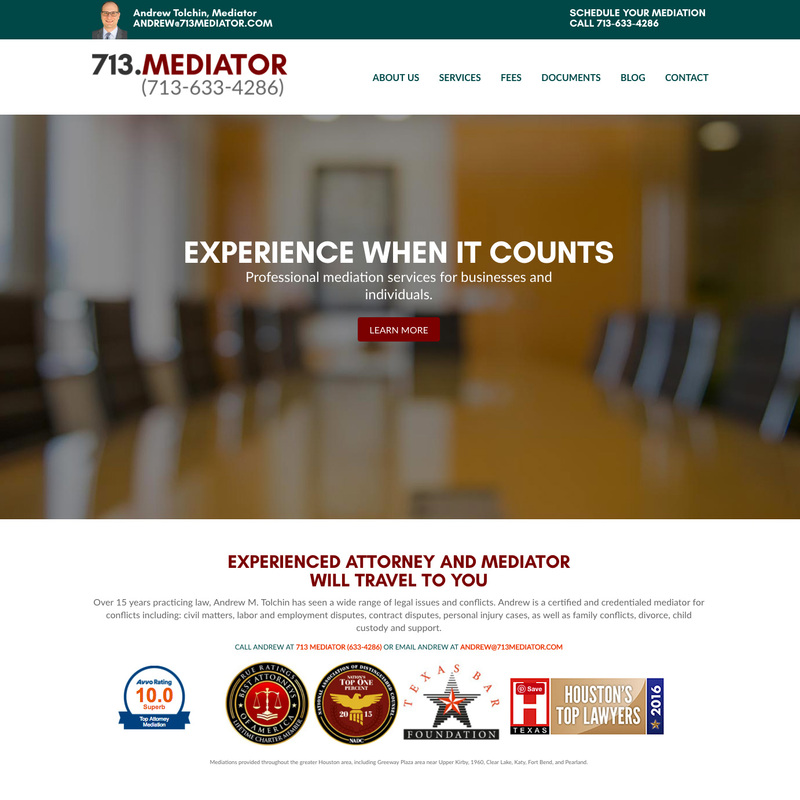 Experience matters, for you and your clients. 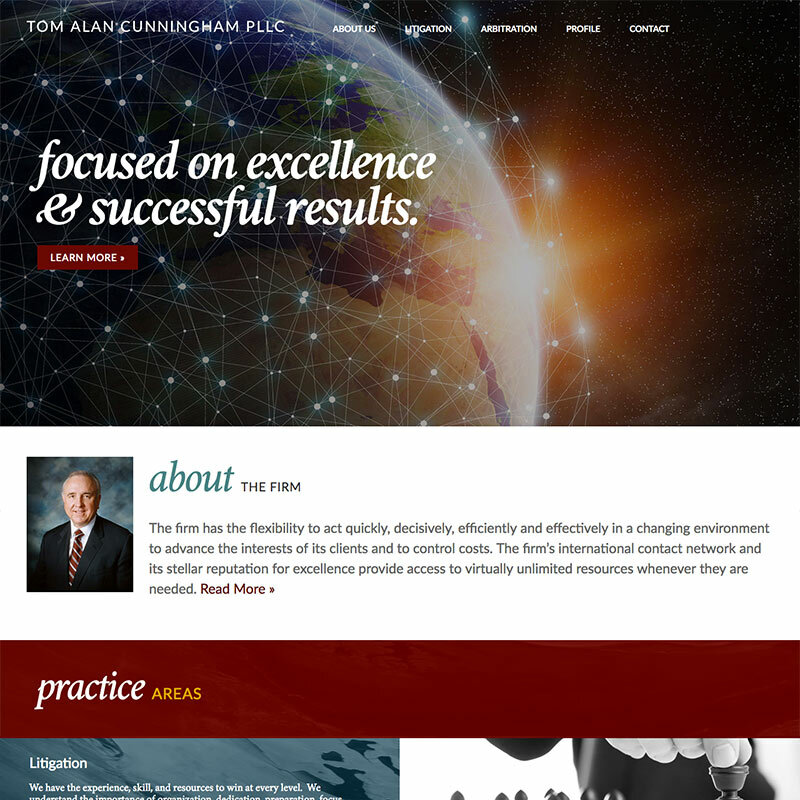 Get started today with a no-obligation website design quote. 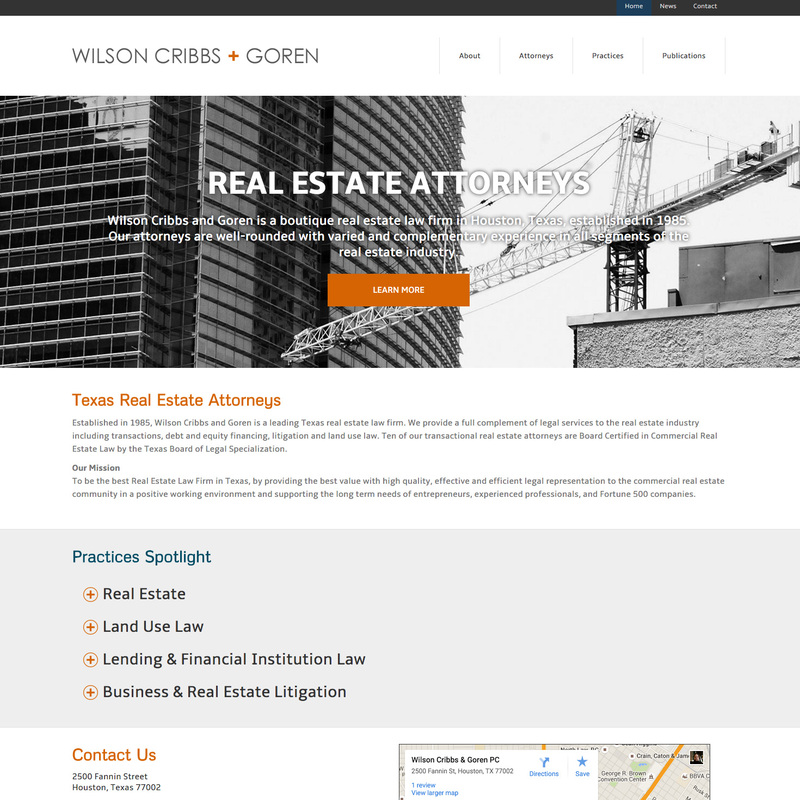 Get more from your law firm website today! 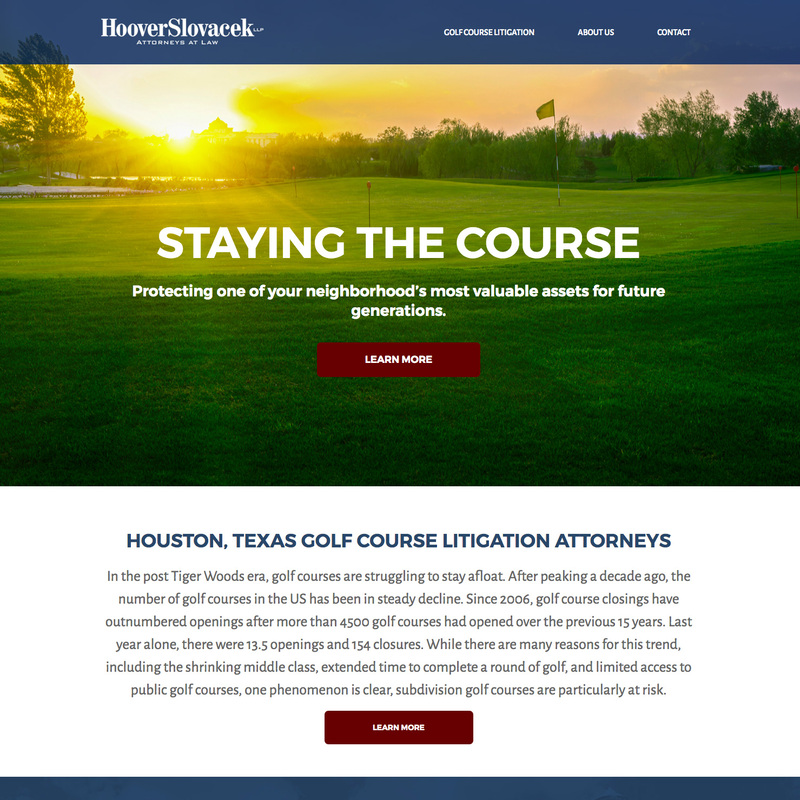 For nearly 20 years, Site Mender has been building beautiful and effective law firm websites and providing maintenance and hosting to dozens of law firms. 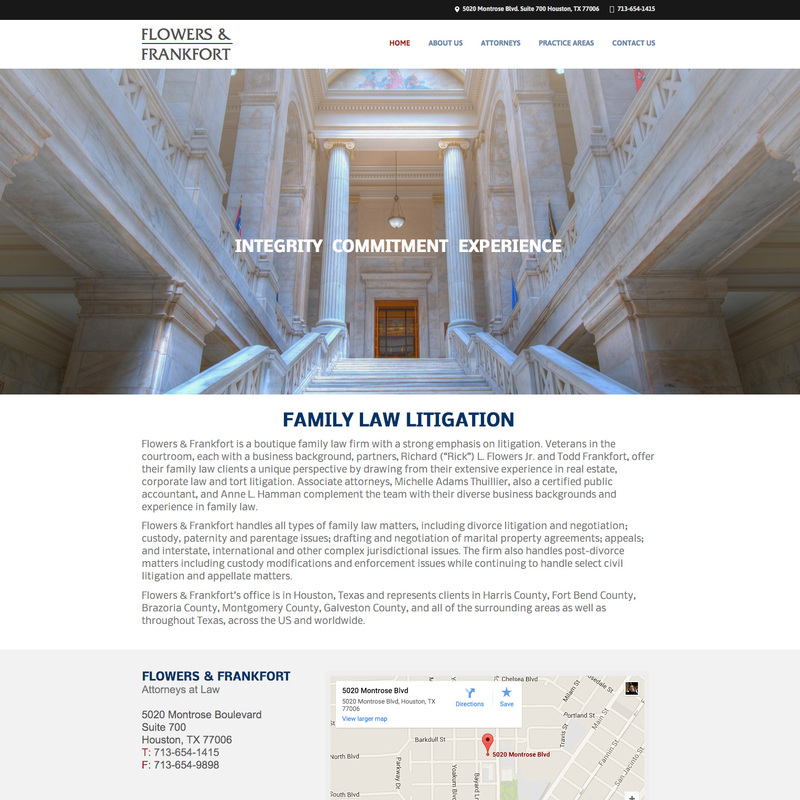 Our years of experience in the legal community means you get the best web experience available. Plus, your first year of hosting and maintenance is on us! 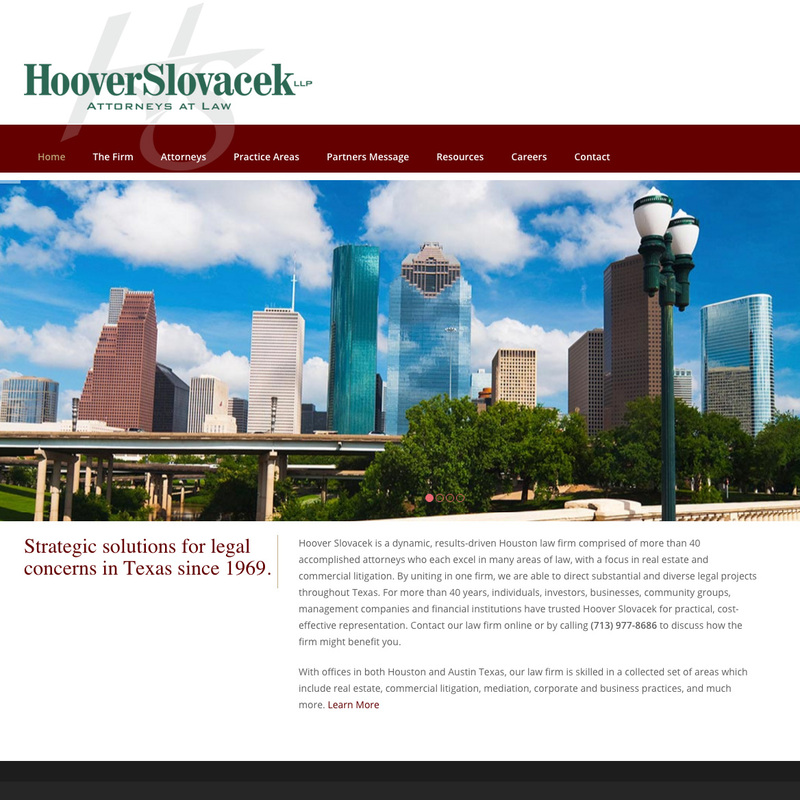 Improve your firm’s image through great website design. 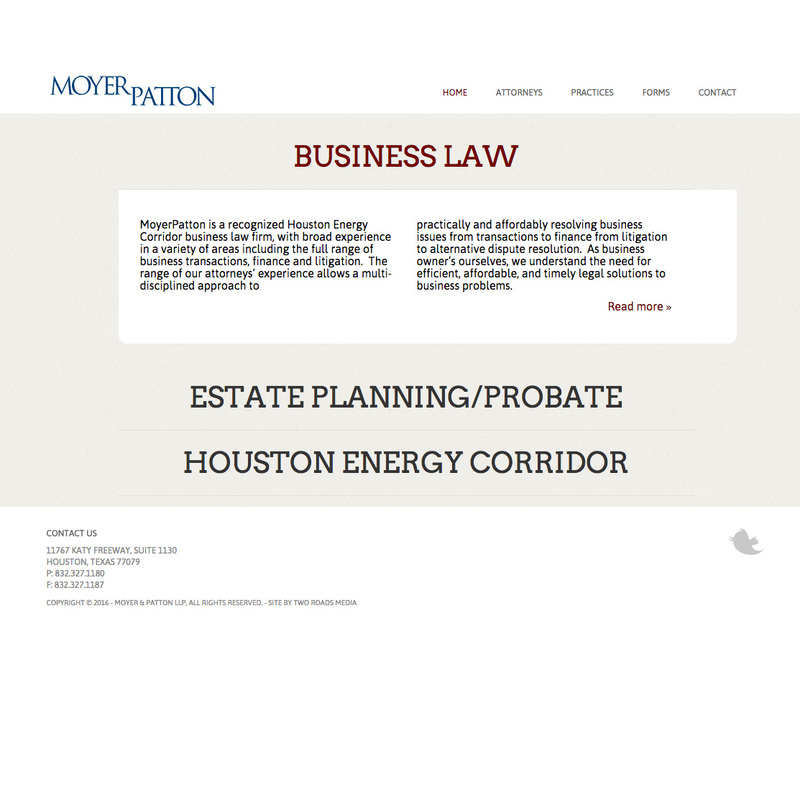 Let your clients know you mean business with a website that embodies your firm’s knowledge and experience. Your phone is the future. Make sure your website looks great no matter what the environment, from the desktop to the smartphone, with mobile responsive design. Easily manage your website through a WordPress content management system or via our world-class maintenance programs. Have a hassle-free website. Know what it means to have a truly worry-free website experience through top notch customer support including updates, security and consulting on all aspects of your project. Find more clients and improve your standing through strategic SEO, internet marketing and website analytics. 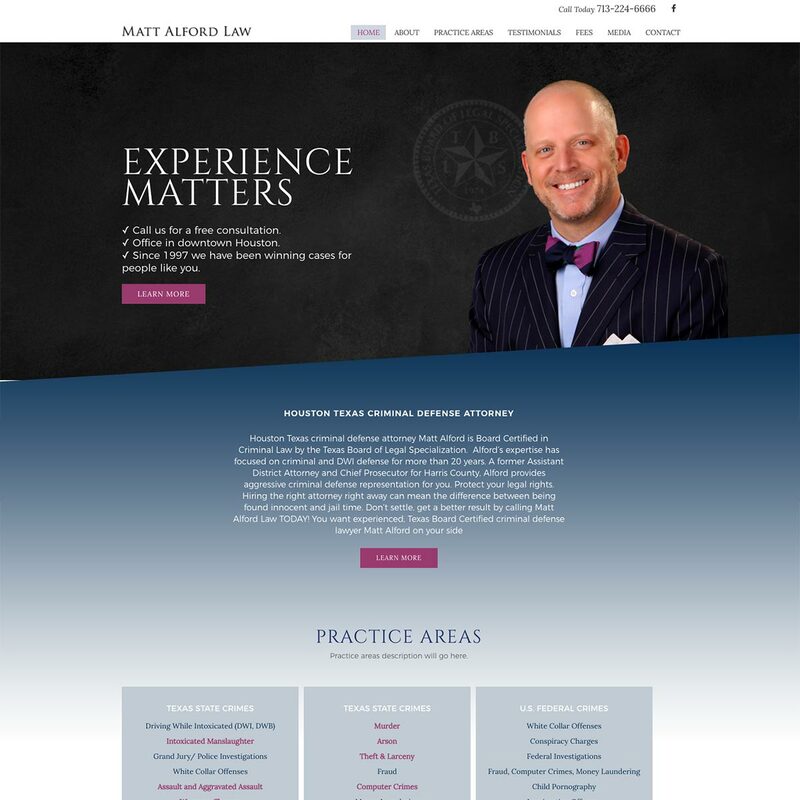 Target the best clients for your firm in a range of practice areas. Never fear a down server or a technological issue. Don’t sit on hold waiting for help. Host your website on our private managed server network and relax. Your first year of hosting and maintenance is free! 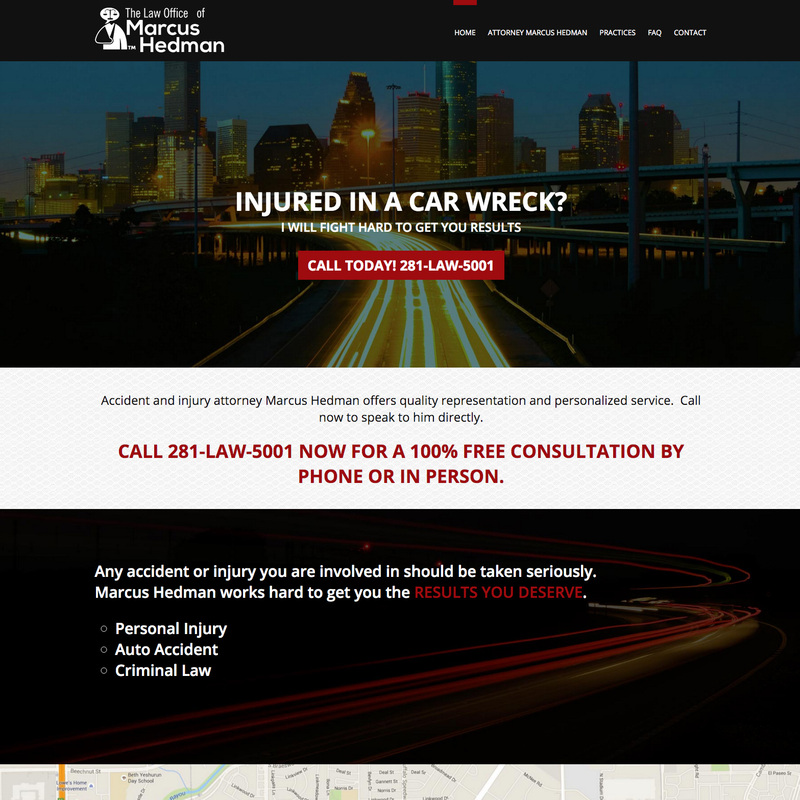 Get a free, no-obligation website design quote today! Site Mender provided us with outstanding customer support and an excellent web presence. You can count on them to get the job done right. Site Mender is great to work. 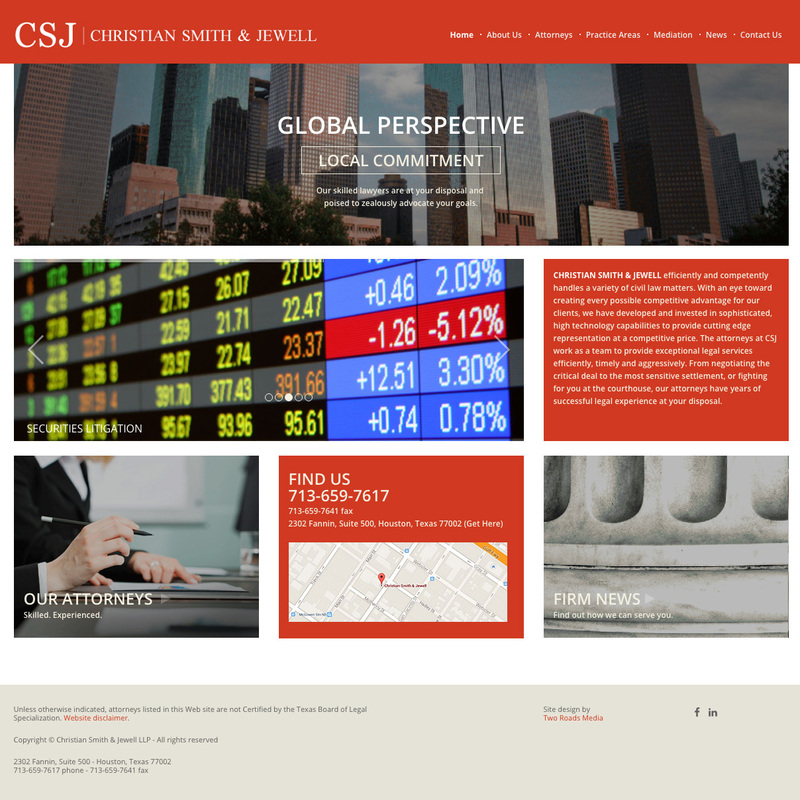 They helped us re-design our website, and had many great idea. 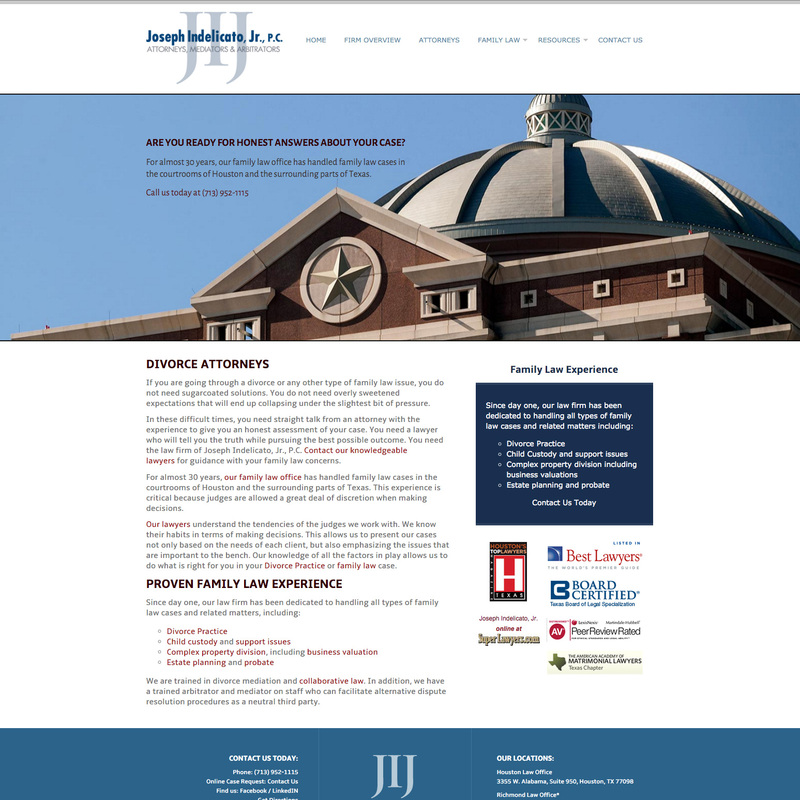 They helped us figure out specific details regarding deployment of the website and gaining more visibility. Since the website has been deployed, they provide almost instantaneous support. They are simply a great company all around. They made my vision a reality. Site Mender is amazing! They are reliable, creative and collaborative in their approach. They make the process simple and painless. 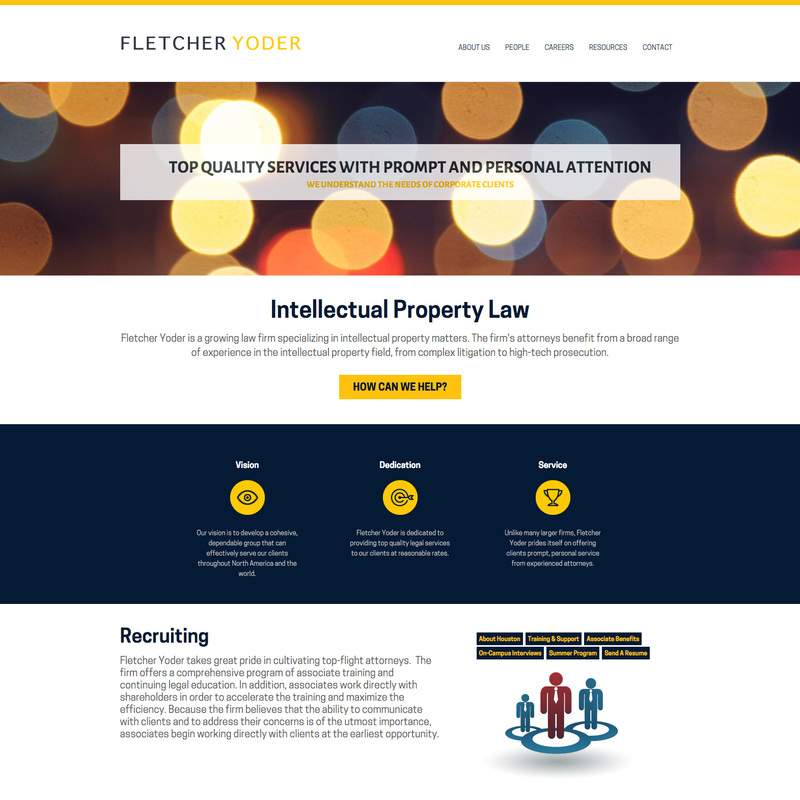 They took our sleepy law firm website and turned it into something we were proud to show our clients. 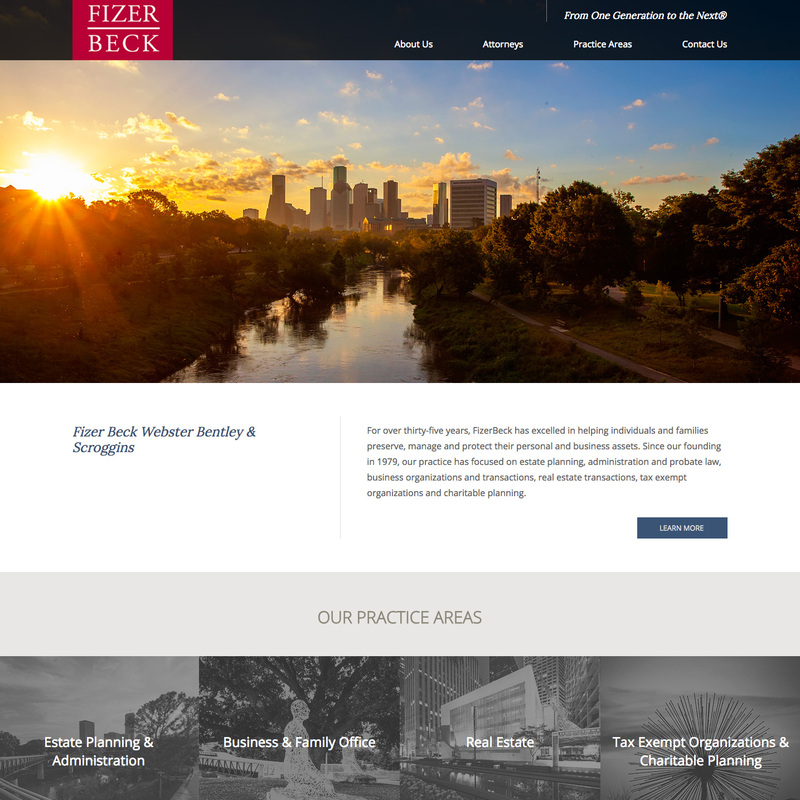 From the very beginning, the Site Mender team exhibited a perfect balance of candor and patience as they worked with us to develop a website that was a significant upgrade both in terms of functionality and design. Site Mender delivers remarkably responsive client service. I would recommend them to any business owner seeking to tell their story on the internet. I know whenever I need Site Mender to handle anything they are nothing short of trustworthy and reliable. We have absolutely 100% never had any issues with their work. We highly recommend them! 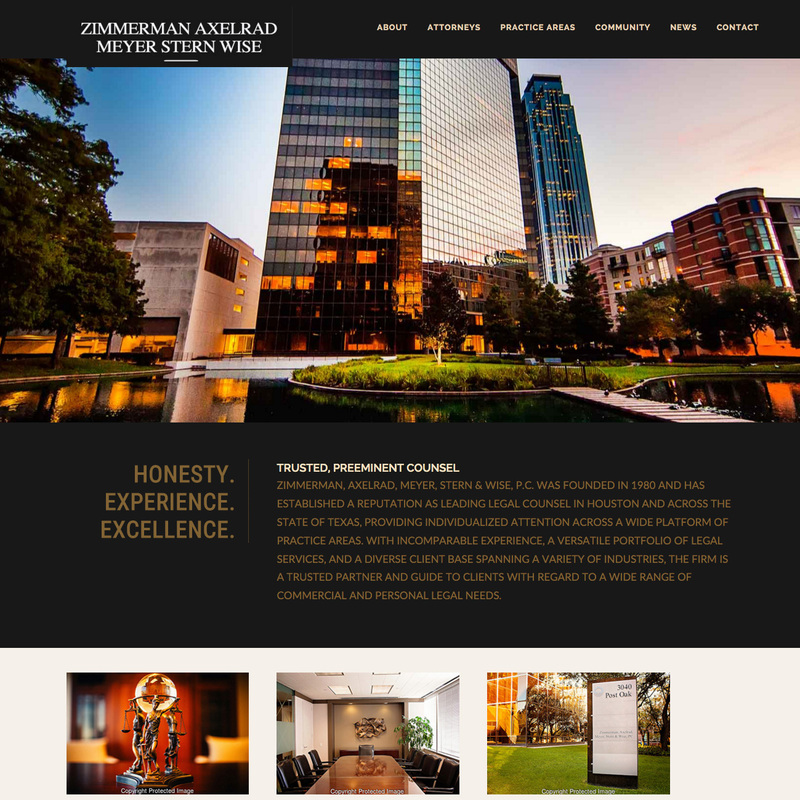 Site Mender has handled all of our requests with promptness and professionalism. We know that we can trust them with questions or ideas, confidently knowing that they have our best interests in mind.